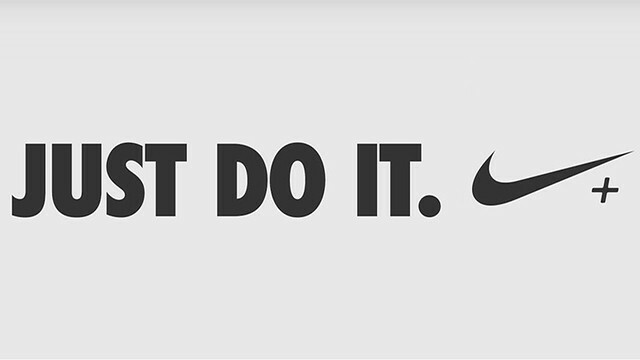 In a civilization organized primarily around the funneling of capital to corporations, commercials offer a space of transcendent communion with the objects of our dependence and desire. They take place in a realm understood to be ideational without quite being imaginary—existing not in any one person’s mind, but ambiently, on a level of reality we rarely think to question, encoded in the daily order of things as neatly as the peanut butter aisle of a suburban grocery store. (This bare proximity to capitalism’s exposed nerves, combined with a habitual callousness to human dignity, is I believe why, in the recent words of A.S. Hamrah, “TV commercials are the worst thing to see on hallucinogenic drugs.”) These commercials embody and transmit all kinds of cultural norms, declaiming on the career-destroying horror of “even one flake” of dandruff, the correct way to manage a labor force, how women should interpret cough syrup viscosity, and so on. As we take it all in, we might celebrate National Tooth Fairy Day. In the mid-1920s fairies were used for all sorts of health education from bath fairies to fresh air fairies as a way to get kids to remember to eat their vegetables, wash behind their ears and get a good night’s rest. Unlike toothpaste today, that advertises fruity flavors and sparkles to get kids excited to brush their teeth, in 1925 it was probably quite a bit more difficult considering the pastes were mostly peroxide and baking soda. 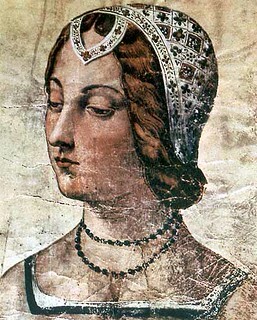 One advertisement was for a Fairy Wand Tooth Whitener. This product promised to brush away cigarette and coffee stains. 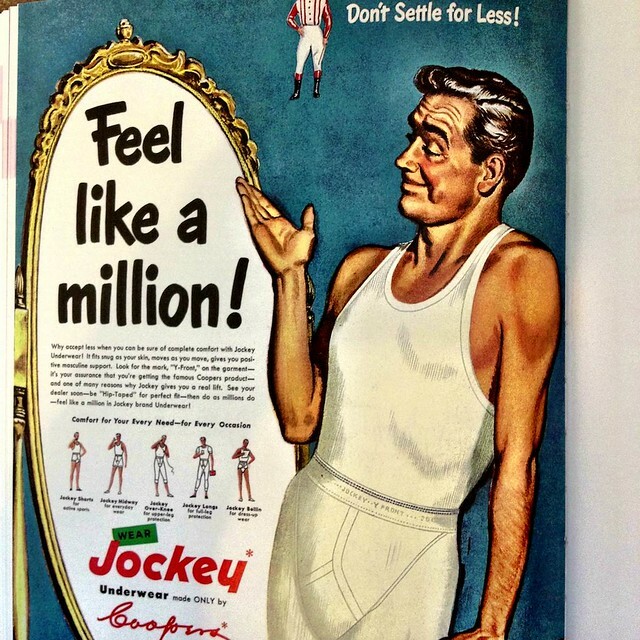 The ad was aimed at both children and adults, we hope! Then in 1927, Esther Watkins Arnold printed an eight-page playlet for children called The Tooth Fairy. It was the same year Sir Arthur Conan Doyle “proved” his claim that fairies and gnomes are real and “verified” with pictures of two little girls surrounded by fairies. The world was ripe with imagination and primed to have a tooth fairy about to come collect the lost teeth of little boys and girls and leave a coin or two behind. 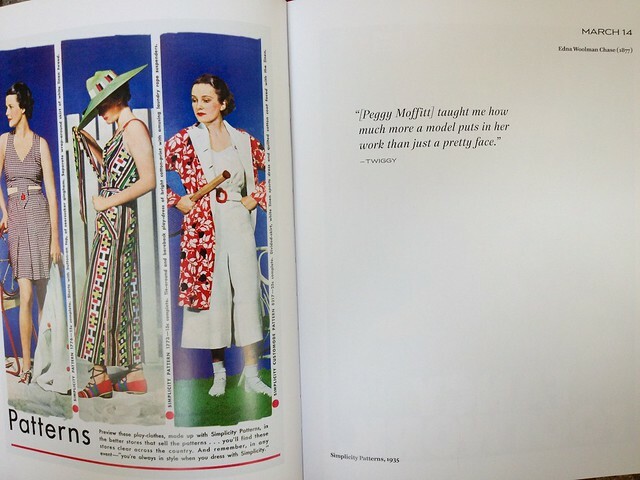 Bernays was related to Sigmund Freud on two sides: Freud’s sister Anna was Bernays’ mother and his father Ely, a grain merchant, was the brother of Freud’s wife Martha. 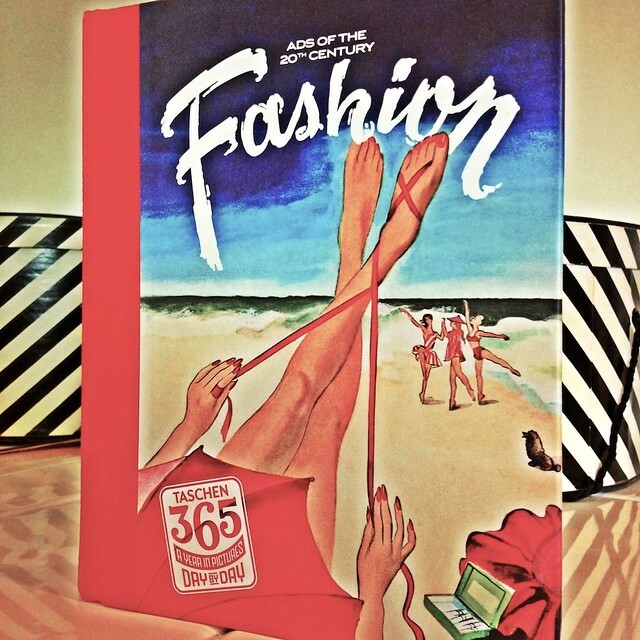 Bernays was born in Vienna in 1891 and emigrated to the US with his parents a year later. He was to die on March 9th, 1995 at the age of 103 in Massachusetts. Another member of the Freud family followed in his footsteps: Matthew Freud, who is considered one of Britain’s most successful PR men. As we muse on our motives, we might spare a thought for a man who had absolutely no time for lies of any sort, Immanuel Kant; he died on this date in 1804. 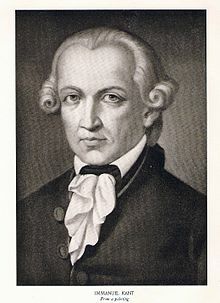 One of the central figures of modern philosophy, Kant is remembered primarily for his efforts to unite reason with experience (e.g., Critique of Pure Reason [Kritik der reinen Vernunft], 1781), and for his work on ethics (e.g., Metaphysics of Morals [Die Metaphysik der Sitten], 1797) and aesthetics (e.g., Critique of Judgment [Kritik der Urteilskraft], 1790). But he made important contributions to mathematics and astronomy as well; for example: Kant’s argument that mathematical truths are a form of synthetic a priori knowledge was cited by Einstein as an important early influence on his work. And his description of the Milky Way as a lens-shaped collection of stars that represented only one of many “island universes,” was later shown to be accurate by Herschel. As we go for it, we might send cinematic birthday greetings to Shelton Jackson “Spike” Lee; he was born on this date in 1957. The creator of 35 films (and counting), he is an acute observer of race relations and the role(s) of the media in contemporary American life. 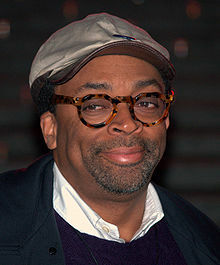 One of his best-known films is Do the Right Thing. 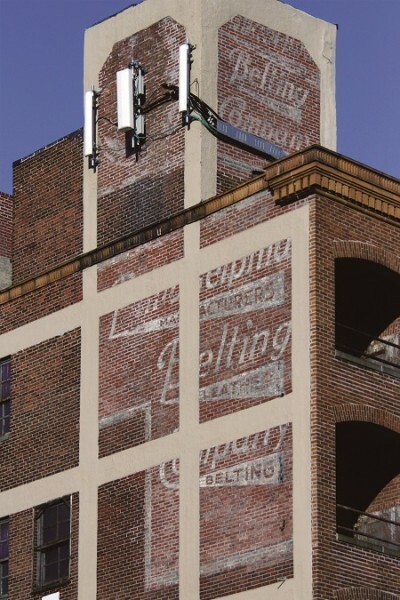 Ghostsigns are the typically faded remains of advertising that was once painted by hand onto the brickwork of buildings. 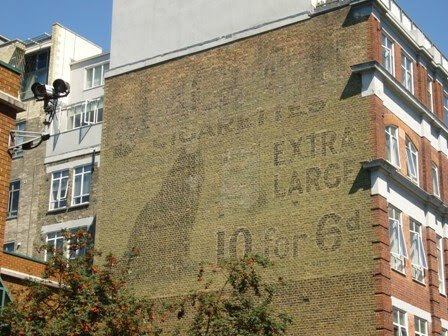 In 2006 London resident Sam Roberts began the Ghostsigns Project, collecting the work amateurs and professionals in appreciation of the painted history found on walls around the world. 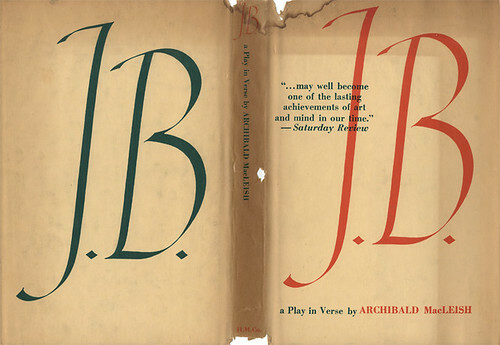 As we admire ancient advertising, we might recall that it was on this date in 1958 that Archibald MacLeish’s JB premiered at the ANTA Playhouse in New York. The play, a retelling of the Biblical story of Job in free verse, went on to win the Pulitzer Prize and the Tony for Best Play and Best Direction (Elia Kazan). 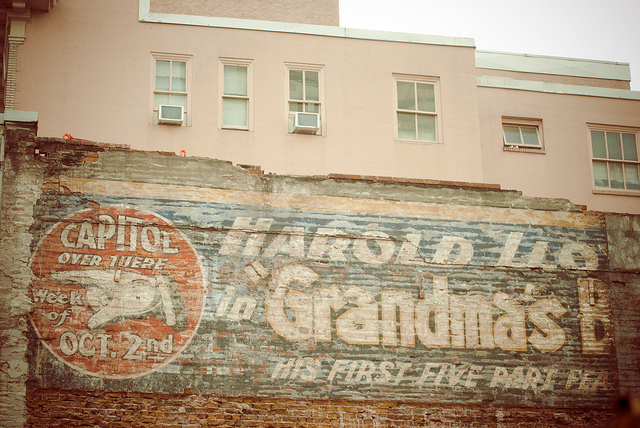 This old advertisement for Harold Lloyd’s 1922 classic silent comedy, GRANDMA’S BOY, was rediscovered in February 2012 when the building next to it, built in 1923, was torn down. Sadly, this building was also scheduled to be demolished, and indeed it was just a couple of weeks later, taking the advert with it. 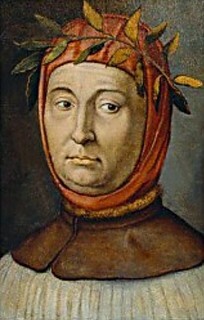 Source: C. Browne, http://www.flickr.com/photos/carolbrowne/6937438297/. Licensed under the Creative Commons Attribution-ShareAlike 2.0 Generic licence. As we dream in technicolor, we might send fertile birthday wishes to Jonathan Chapman; he was born on this date in 1774. 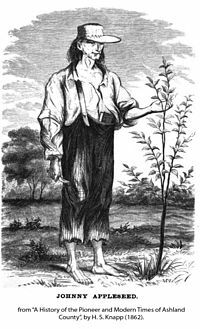 A pioneering nurseryman, he introduced apple trees to large parts of Pennsylvania, Ohio, Indiana, and Illinois… earning him the nickname by which he is much better known: Johnny Appleseed.